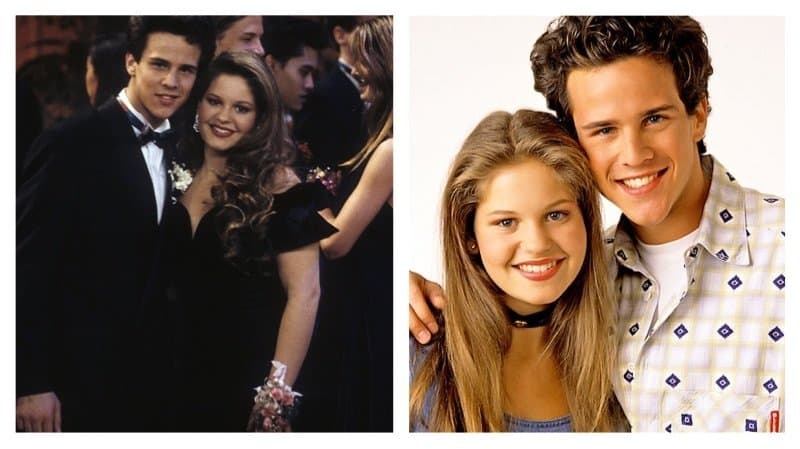 Candace Cameron and Scott Weinger played on-again off-again love interests on ‘Full House.’ The two were such close friends that they even went to prom together. 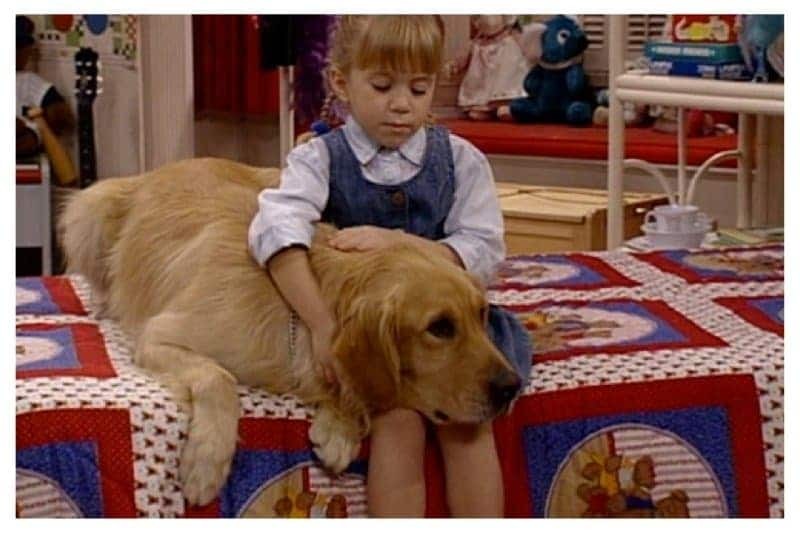 ‘Full House’ producers first saw Jodie on an episode of ‘Valerie’. 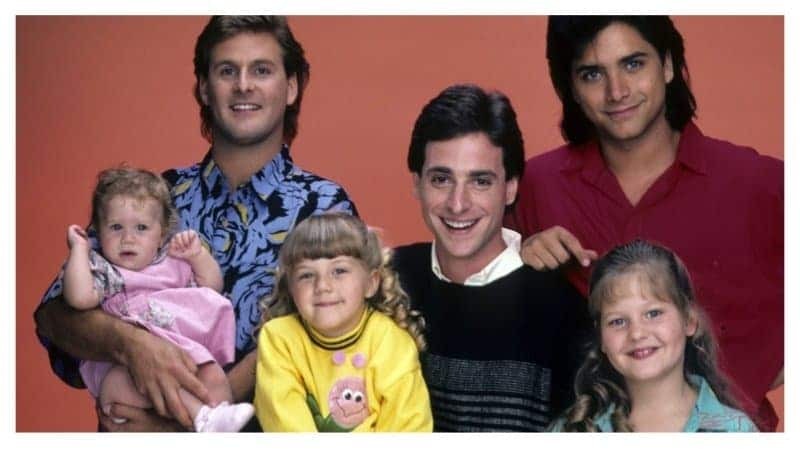 The producers loved her so much that they wrote the character, Stephanie Tanner just for Jodie. 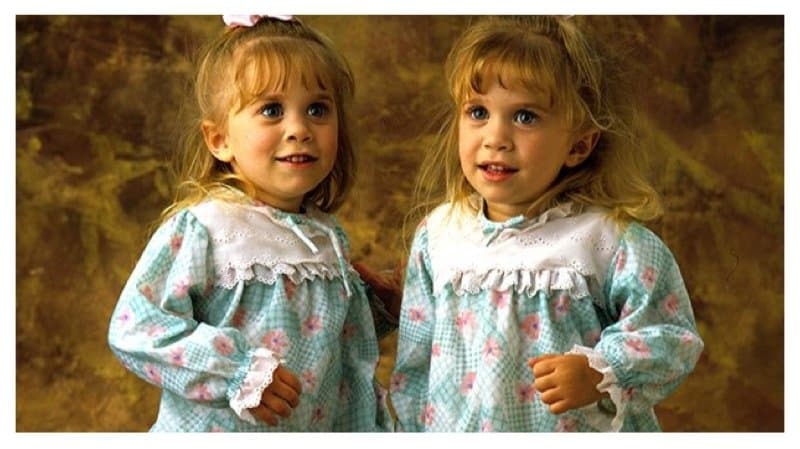 Producers of the show didn’t want viewers at home to know Michelle Tanner was being portrayed by twins. 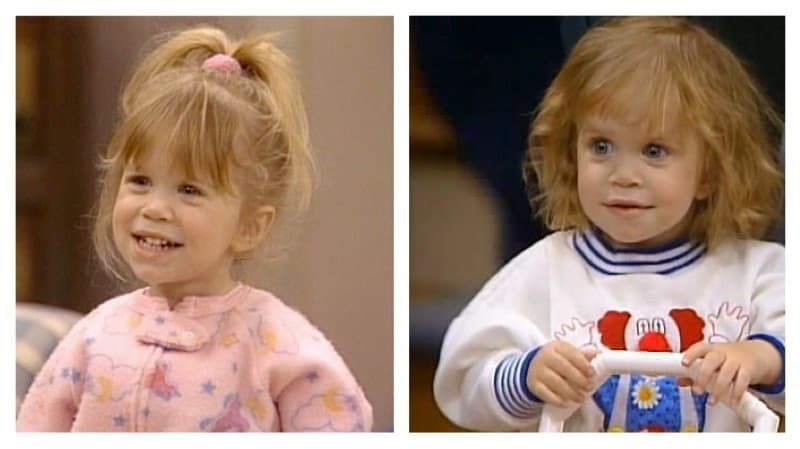 This is why the Olsen twins were credited as Mary-Kate Ashley Olsen in the opening credits. 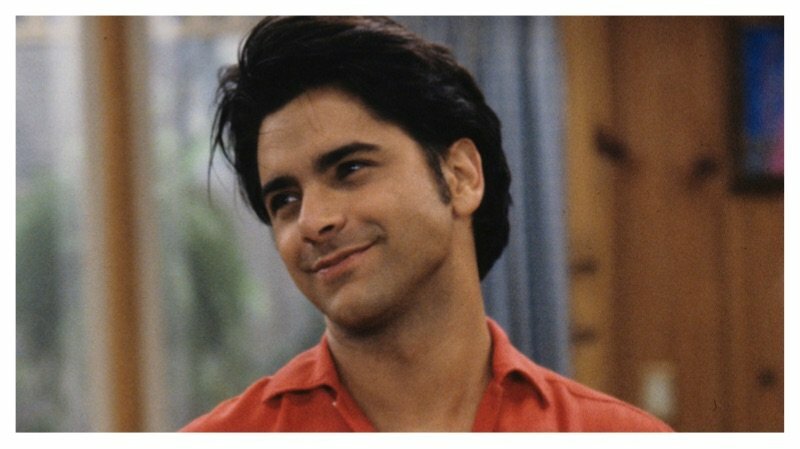 The ‘Full House’ theme song composer, Jesse Frederick wrote some of your other favorite theme songs. 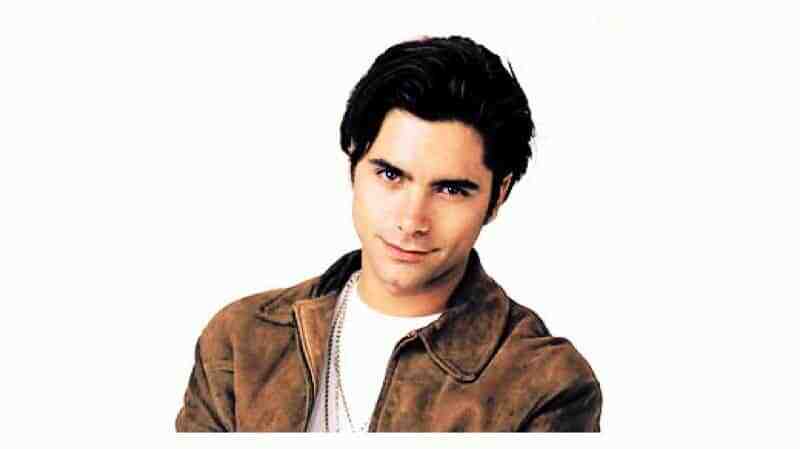 Alongside Bennett Salvay the duo composed the theme songs for ‘Step By Step’, ‘Family Matters’ and ‘Perfect Strangers’. The Olsen Twins’ mother almost pulled her daughters out of the show after the first season. 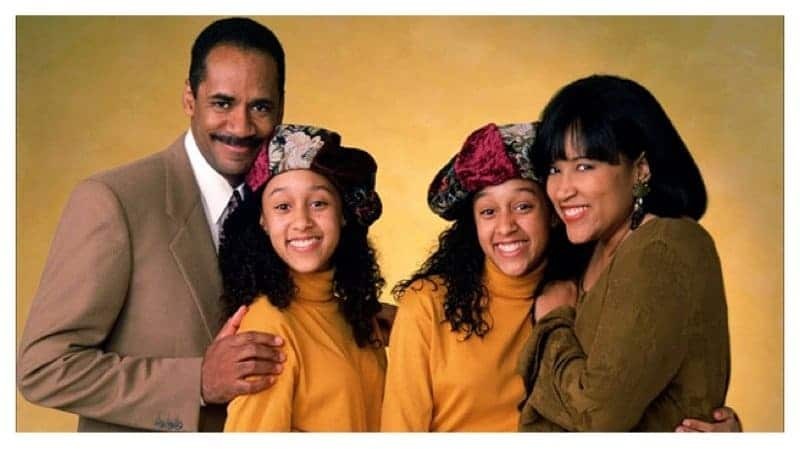 She wanted er daughters to grow up to have a normal life outside of Hollywood. The producers gave them a salary raise to make them stay on the show longer. 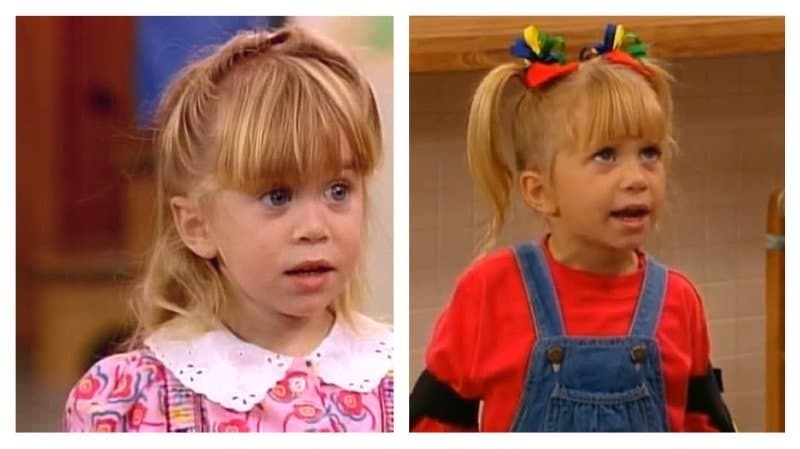 While auditioning the roles for Michelle Tanner, many of the potential babies cried during their auditions. 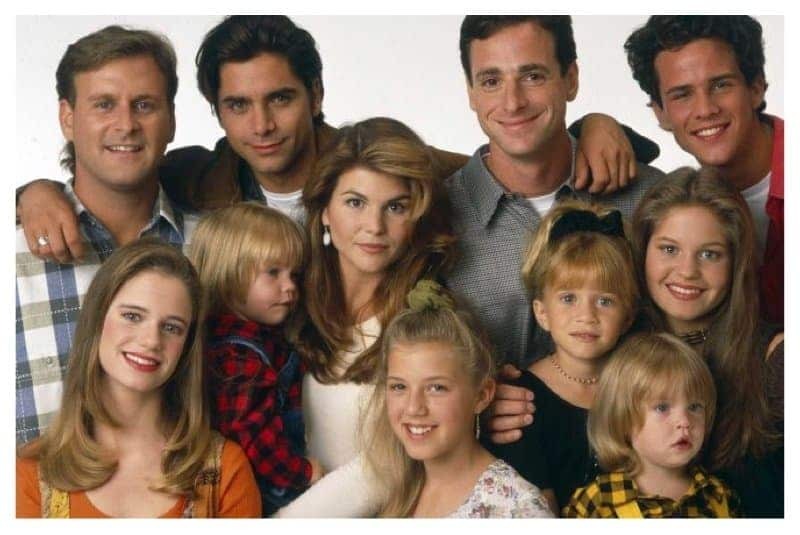 The only ones that didn’t cry and won over the producers were the Olsen Twins. Scott Weinger played DJ’s jock boyfriend, Steve. 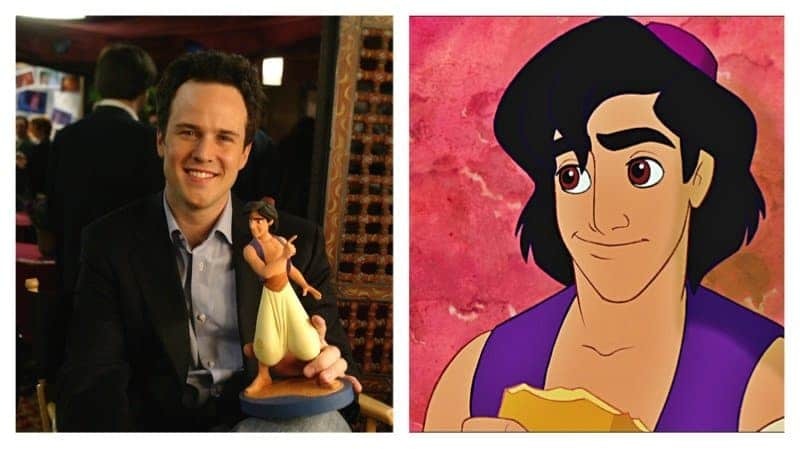 He is also the voice of Disney’s Aladdin. 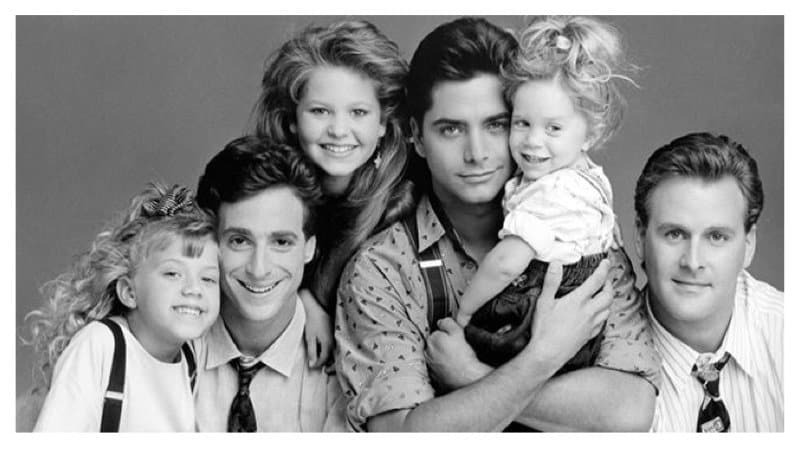 He may have played the squeaky clean Danny Tanner on the show, but Bob Saget was the complete opposite of his character. In between takes, he would curse pretty often on the set. 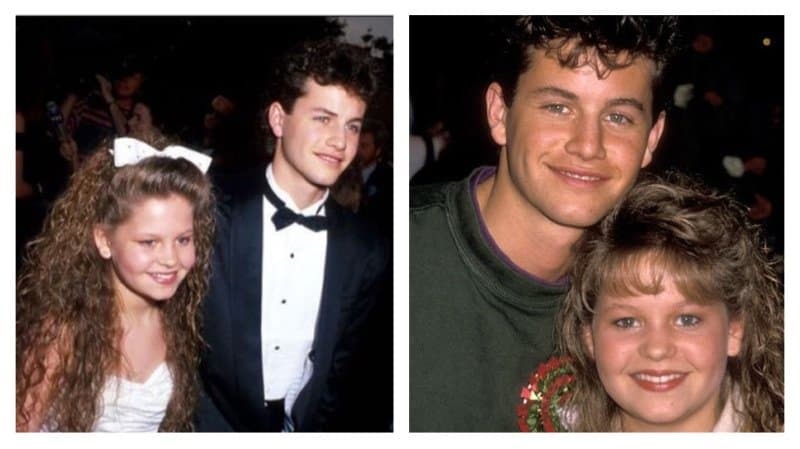 Kirk Cameron from ‘Growing Pains’ and Candace are brother and sister. 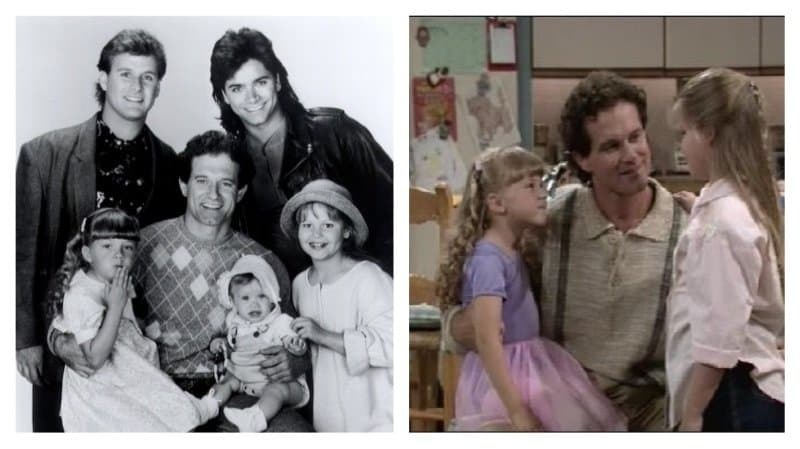 Kirk even guest starred on ‘Full House’. 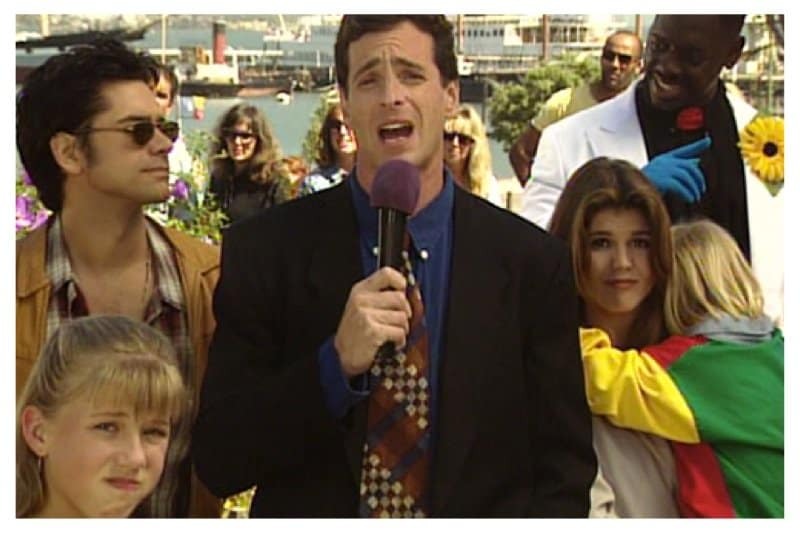 In an unaired pilot, John Posey had the role of Danny Tanner. 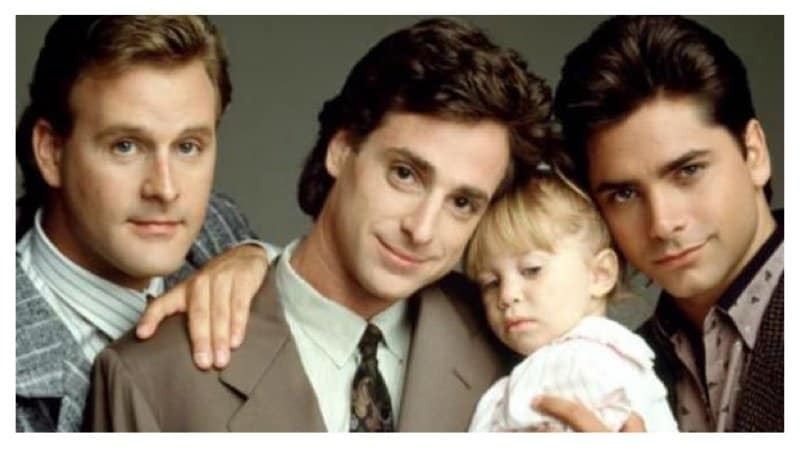 After Bob Saget became available, they reshot the pilot episode with him starring as Danny. 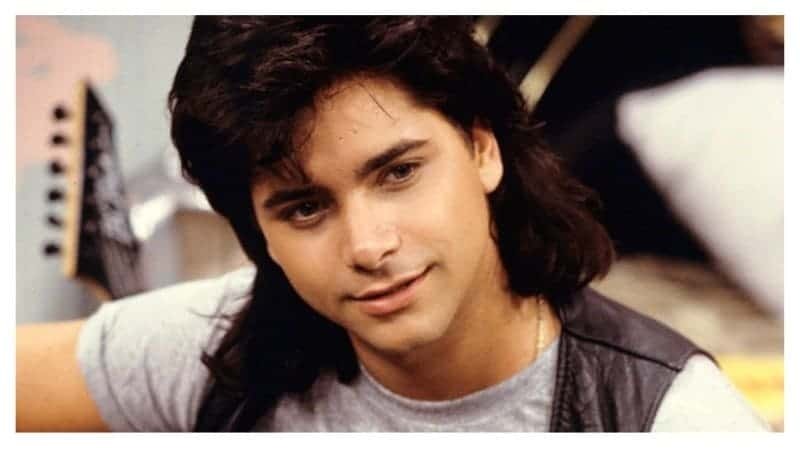 While Uncle Jesse is a staple in pop culture, many fans fail to realize his name isn’t actually Jesse. In the episode, ‘The Legend of Ranger Joe’ we learn that is name is really Hermes.